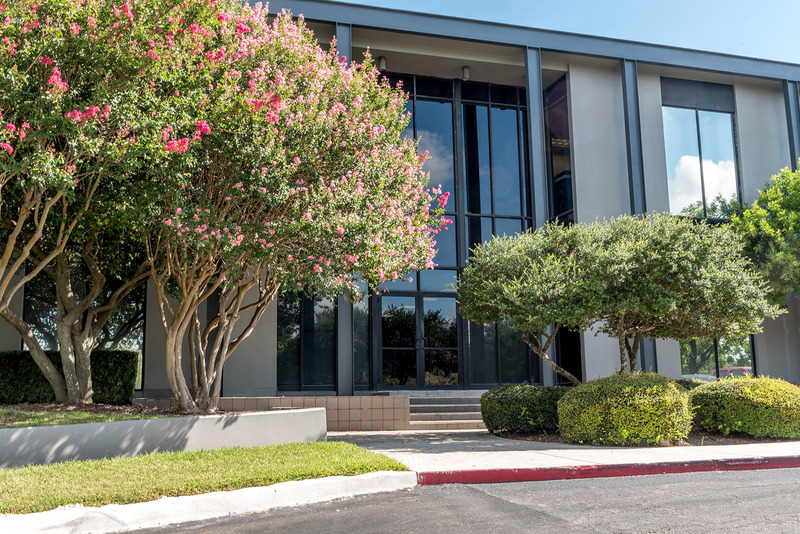 Established in 1997, the San Antonio office is located just miles north of downtown San Antonio, minutes away from San Antonio International Airport. We currently service dozens of Guard and Patrol accounts throughout the San Antonio area. GuardTexas has provided temporary and permanent security solutions throughout Texas for more than 40 years. Our highly specialized services include armed and unarmed Security Officers, a fleet of Mobile Patrol vehicles and fully customized Special Operations. Real Guards. Real Security. Really Texas! Sean comes highly recommended by his previous employer, Advantage Security Inc., for his role as General Manager for Southern Colorado. Prior to his work with Advantage, Sean served as an Army officer in numerous combat arms roles and as a consultant to the government of the United Arab Emirates. Through his active military career, Sean earned two Bronze Stars, an Army Commendation Medal and four Army Achievement Medals. He entered the military through The University of Texas ROTC program after completing his Bachelor’s degree in Government Policy.